In year 2014 ...we understand that ARMY soldiers MARCH in the March hydrocarbon war zone of IRAQ. Washington, DC and their Hollywood intellectuals fail to explain this trival fact of modern REALITY of EARTH. 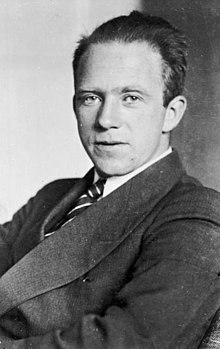 Werner Karl Heisenberg (5 December 1901 – 1 February 1976) was a German theoretical physicist and one of the key creators of quantum mechanics. Hofmann elimination and other elimination reactions of charged substrates ..
A, and immediately preceding pages), the former354 is a suprafacial process and the latter355 an antarafacial process. Above, Nature's ordered social chemistry signaling EVENT VIA the RAMberg shooting rampage and the Backlund feedback control system ...... the created EVENT. To be able to represent a control system with block diagrams. • To be able .... 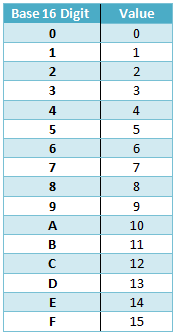 There are two main types of feedback control systems: negative feedback and pos-. Jump to People in systems and control - Main article: People in systems and control ... the concept of negative feedback amplifiers in 1927. Thus, in year 2014 ..... we see a few pieces to some puzzles that we ought try to understand. Keep in mind that the living language of words, concepts, and equations is like a independent SYMBOL WORLD with symbol life and thoughts. When conflict occurs in the symbol world (like some television nonsense word and optical schemes) .. that conflict and that anger gets mapped to the physical biology world and can result in violent DEMO using programmable human bio-computers.